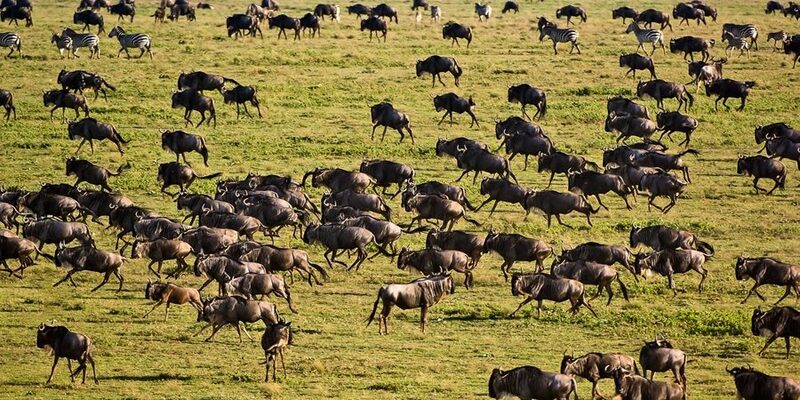 Trip start with the pickup from the Nairobi Hotel at 1230 noon, be introduced to the driver guide then using Nairobi – Mombasa highway depart for Amboseli National Park. 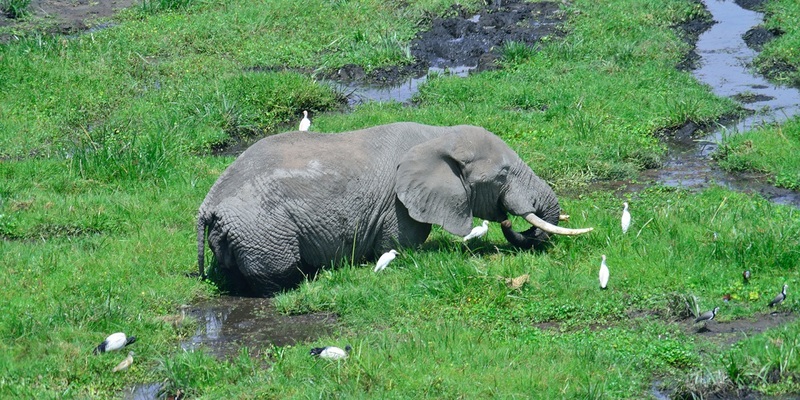 Depending on the time you start you will arrive Amboseli after 4 hrs drive. After breakfast at the camp, leave with picnic lunch for the full day game viewing, you will have your picnic lunch at the base of the Mt. 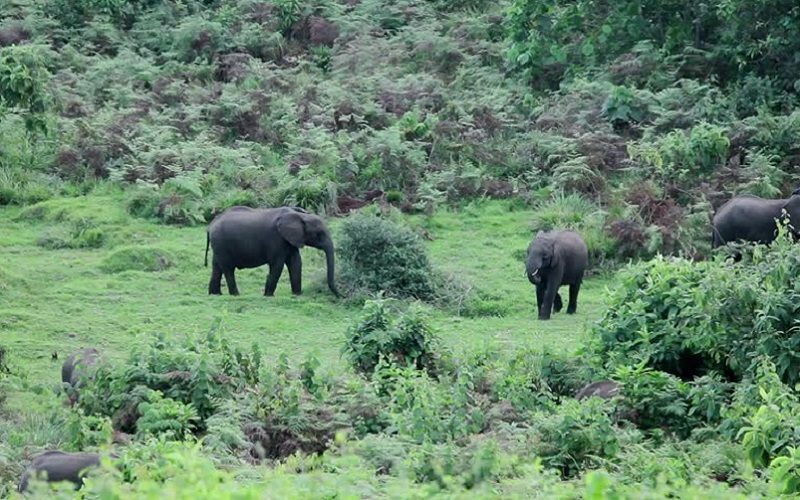 Kilimanjaro; continue with the game drive till 1700hrs. 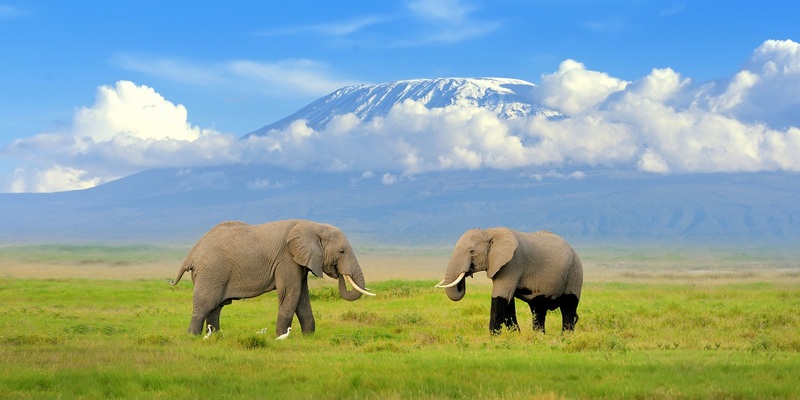 You will have seen the Jumbo elephants of Amboseli among other great animals. Back to the camp for optional activity at the camp.Later dinner and overnight. Early in the morning have a cup of tea/Coffee the proceed for the morning game drive, Enjoy the sunrise and take great Pictures. 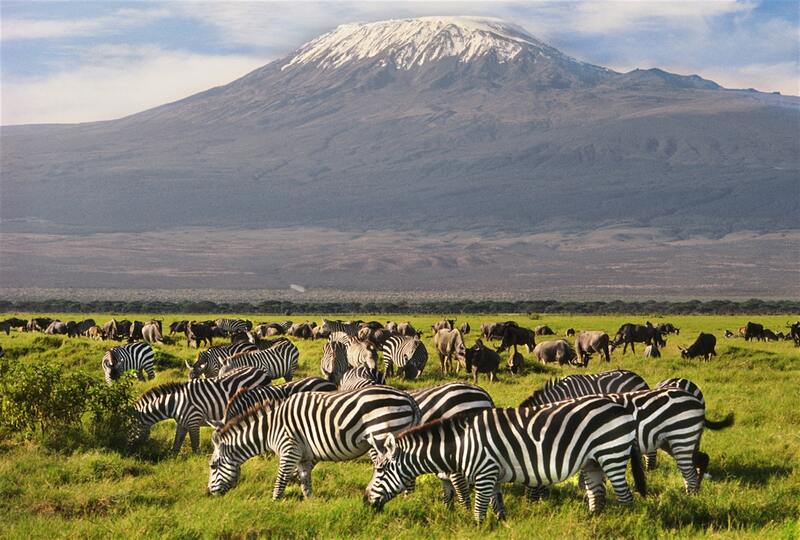 For the 2 nights in Amboseli we are sure you will be able to see Mount Kilimanjaro which as the highest peak in Africa. By 0830am to 0900am back to the camp for full breakfast, check out and drive back to Nairobi. Transport on a customized safari van. 2 Nights accommodation at the camp. 1 Liter of Mineral water each day. Meals first day L, D, full days B, L, D and last day B, L.